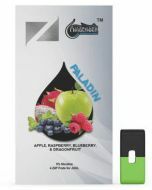 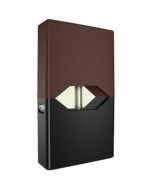 Load your JUUL e-cigarette with JUUL Fruit Medley Flavor Pods and tempt your taste buds with every draw. 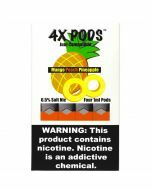 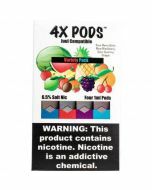 The pod pack available in 4 or 2 pods provides a sweet fruity flavor sensation that blends peaches, grapes and berries with hints of earthy herbs. 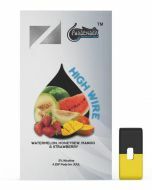 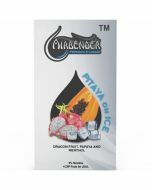 Derived from natural tobacco leaves, the nicotine salts in the e-juice provides 5 percent nicotine by weight.